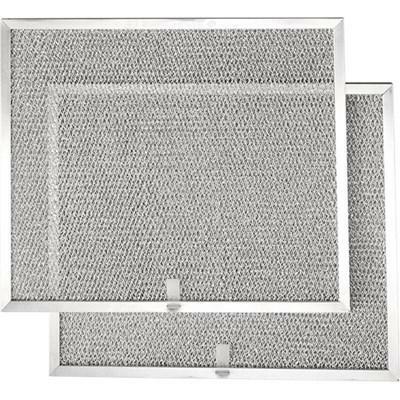 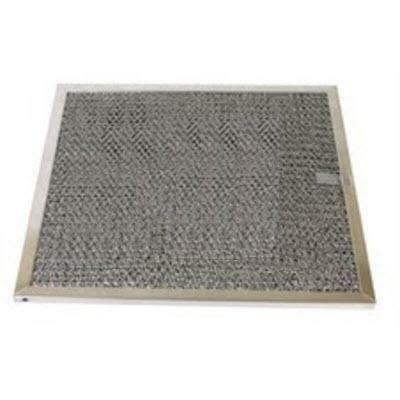 2 Broan Elite replacement aluminum filter used for 64000 series. 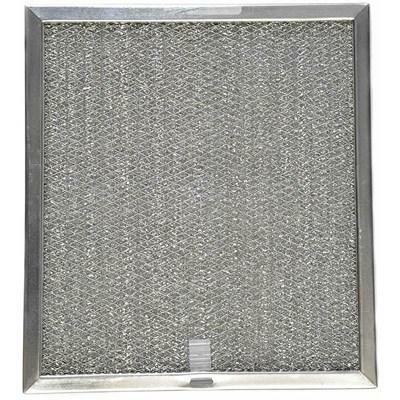 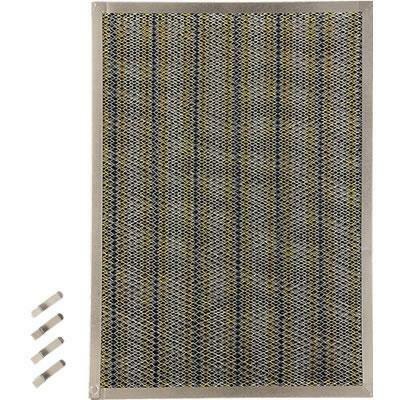 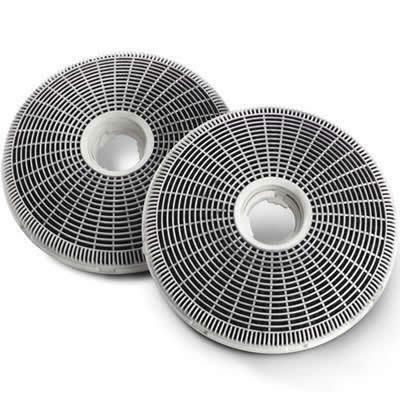 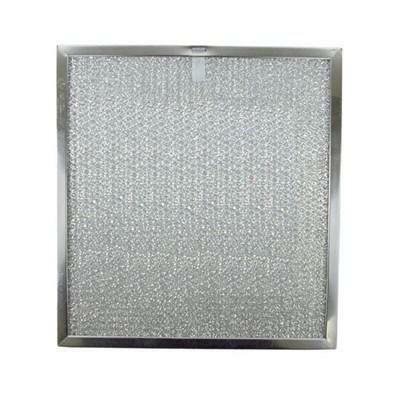 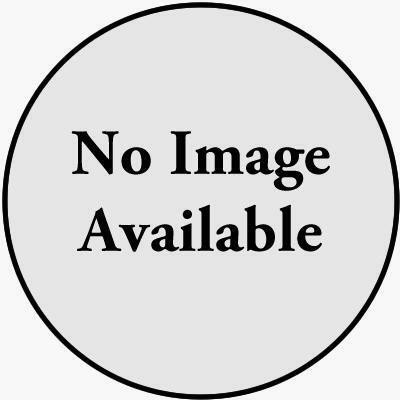 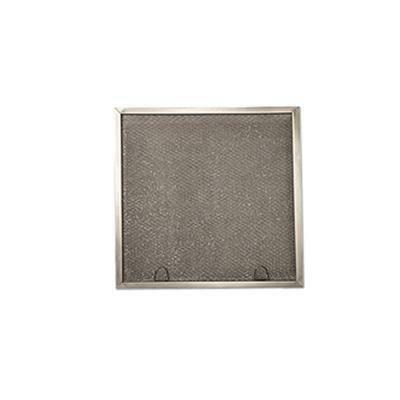 Broan Elite replacement aluminum filter used for 64000 series. 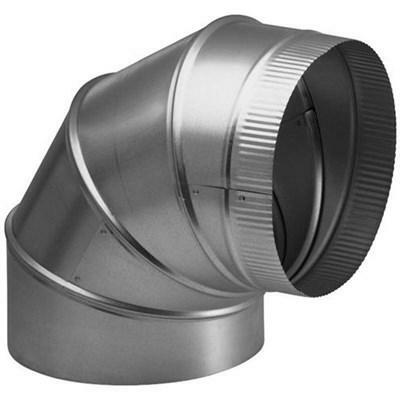 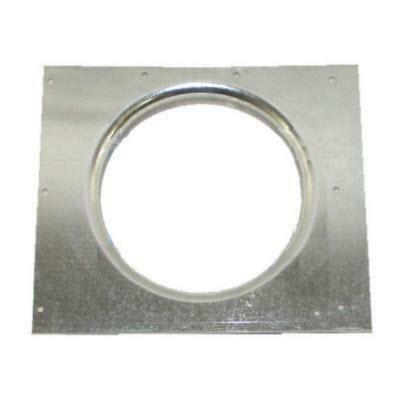 Broan 7" round elbow duct for range hoods and bath ventilation fans. 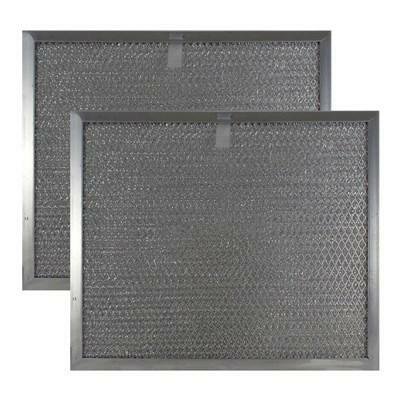 2 Broan replacement grease filters without antimicrobial protection.